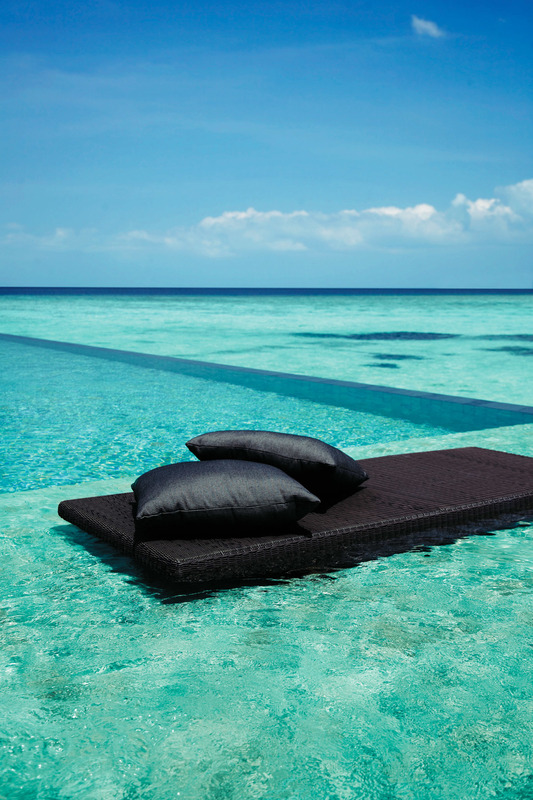 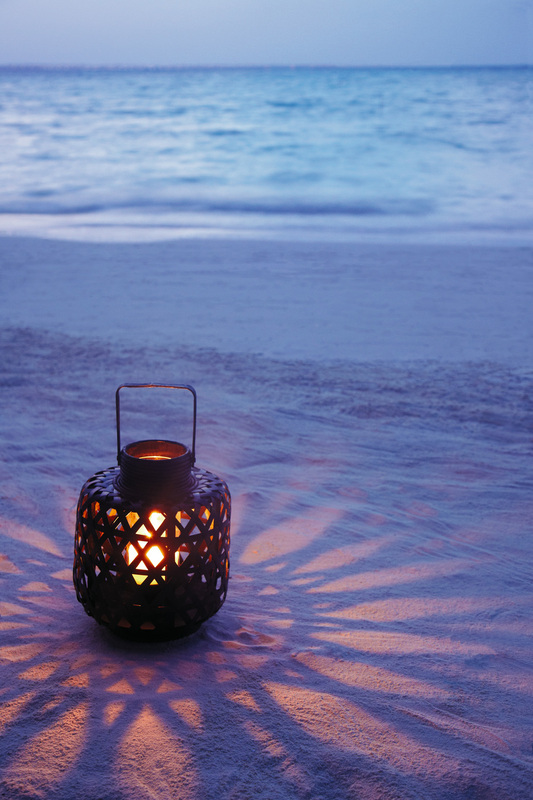 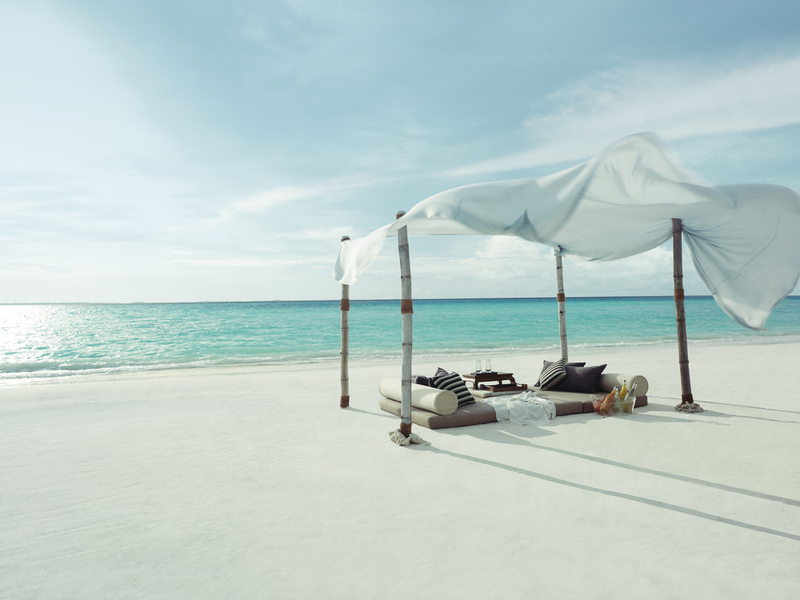 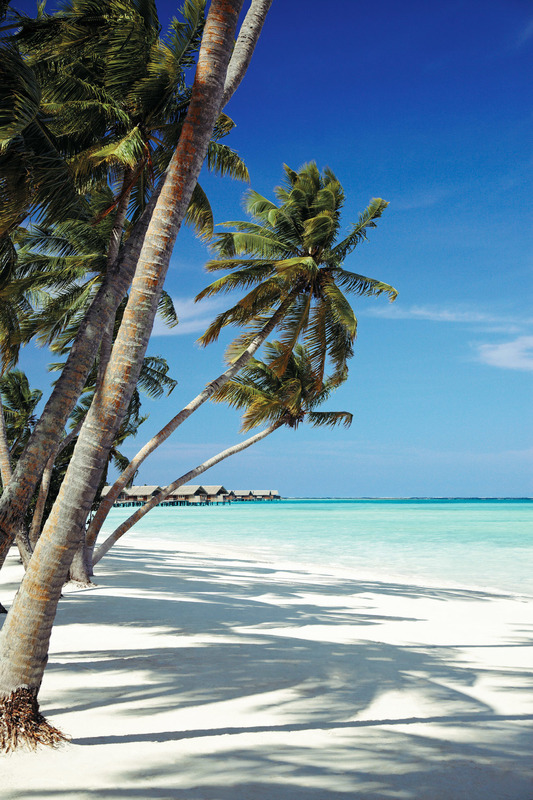 Located just south of the equator, Shangri-las Villingili is a paradise in a world of it’s own. 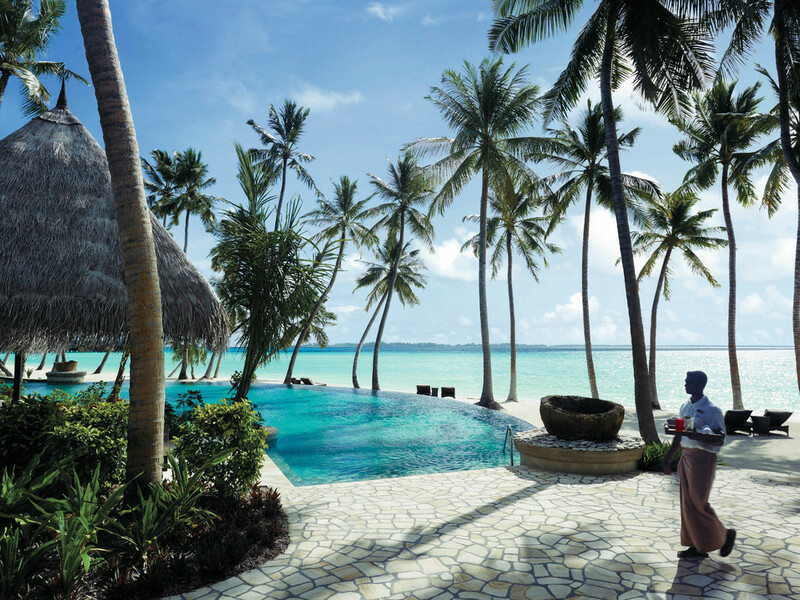 A beautifully lush green island, Shangri –la is unique to other Maldives resorts as it is connected to 5 neighbouring islands by a 17km long road. 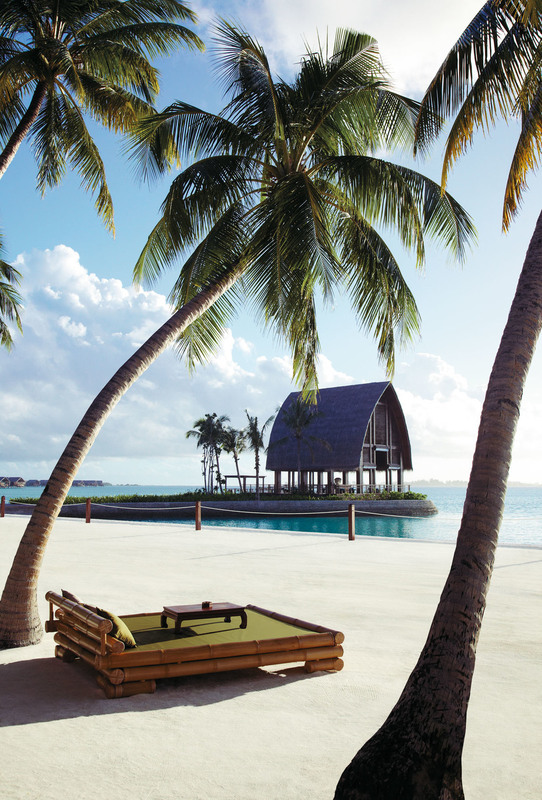 This offers guests a unique opportunity to grab a bike and explore the local Maldivian villages providing a rare insight to the local Maldivian culture. 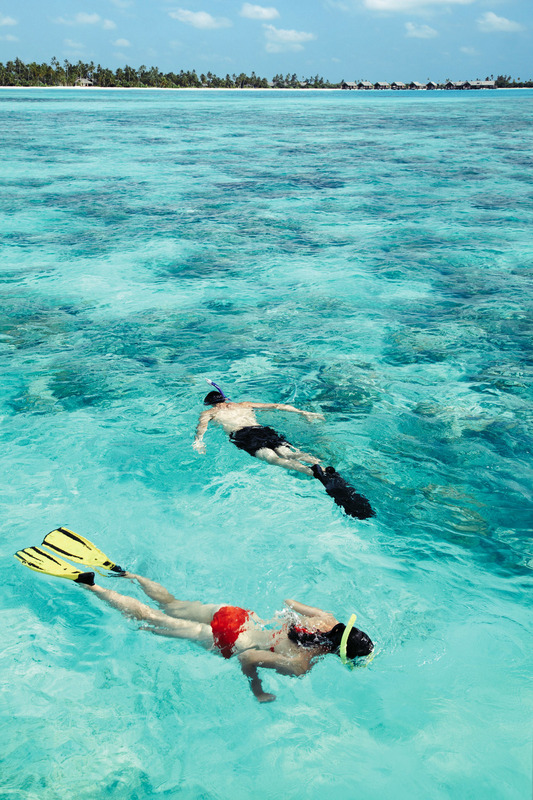 Take part in a dolphin spotting cruise where hundreds of spinner dolphins perform in the waves, or melt into a deep state of relaxation at the CHI spa with a signature Cowrie seashell treatment…there’s even a 9 hole golf course. 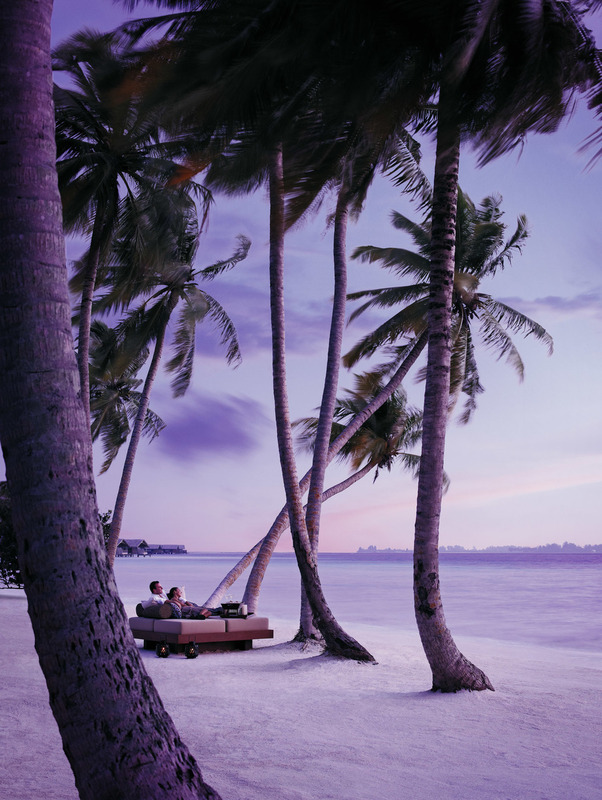 Feast on fresh lobsters and fine wines and for spectacular sunsets, head to M Lounge, a chilled out area where you can flop on comfy lounges, cocktail in hand, while the resident DJ spins lively beats perfect for a night of barefoot dancing under the stars. 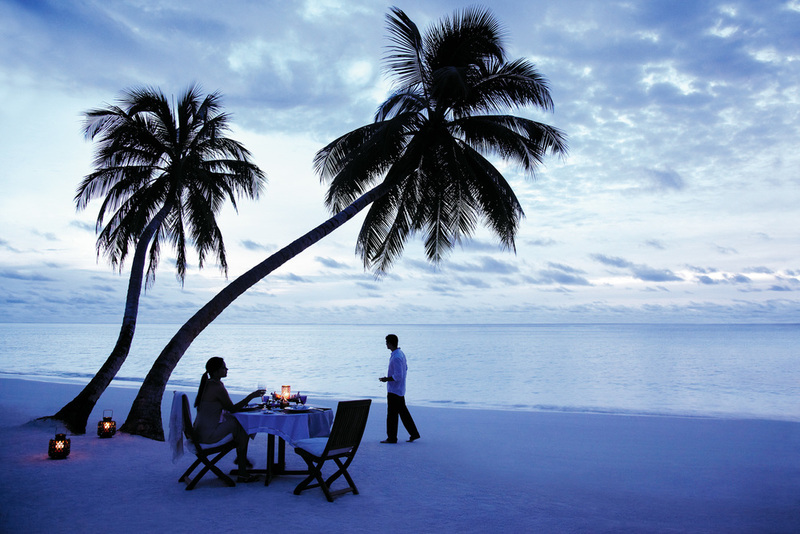 Destination Dining at Shangri la is a night to remember… dinner in the lush jungle or a romantic set up in a private area on the beach.